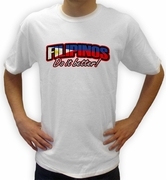 Show your Filipino pride with Filipino sweathirts and Filipino T-shirts! 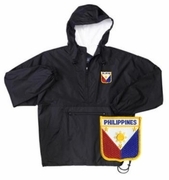 We also have a large selection of Filipino Hats and Filipino Bags. 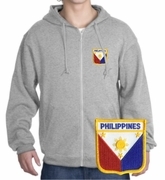 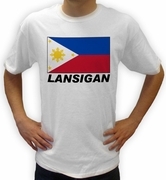 Be sure to show the world your Filipino pride and your strong Filipino Heritage by wearing our clothes. 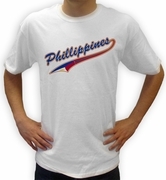 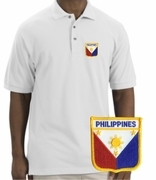 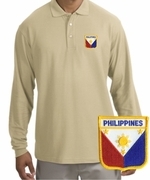 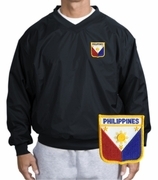 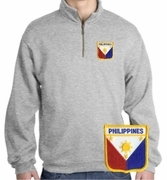 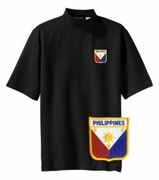 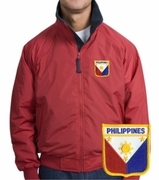 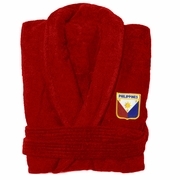 You'll always find the highest quality Filipino Clothes when you shop at TShirtHub.com.